Shop For The Lowest New Car Pricing In Your Area! 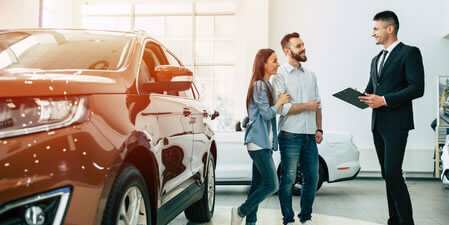 Get free quotes now and find out which dealership in your area offers the most competitive price for that new car you're looking at. You don't have to go beyond your means for a car if there's Invoice Pricing. 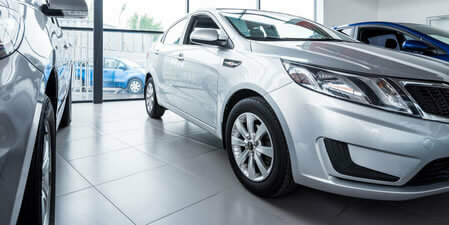 We find you a car at factory prices. By simply getting free quotes from us, you don't have to face the hassle and pressure of negotiating in dealerships.We do the work for you. There's more to the numbers printed on the window stickers. 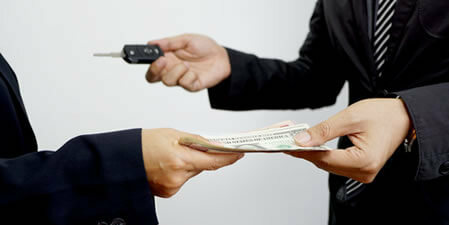 Learn more about the secrets of dealerships when they price vehicles. "I went from filling out an application to having a new car in my driveway! The finance people were very helpful in getting me the best deal possible." "Our experience was simple and hassle free. They helped me at every step of the way!" "Everything was so easy. I couldnâ€™t believe that two days later I was staring at my new truck â€“ in my own driveway." "Your site helped me find out how much I was approved for and how much I could afford. My application went through quickly and I got the car I wanted!" 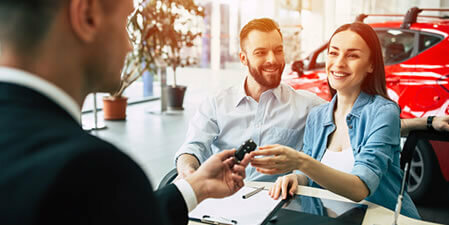 Avoid the hassle and pressure of negotiating at dealerships and get the car you're looking for on YOUR terms. Our service can help car buyers like you snag the best car deal fast, easy, and hassle-free! Copyright © 2014-2019 Invoice-Pricing.com. All Rights Reserved. Invoice-Pricing.com is a lead provider to lenders around the US. Average APR rates range from 3.2% to 24% depending on credit. Some dealers/lenders may have implications for non-payment or late payments, please see your specific terms for more information. 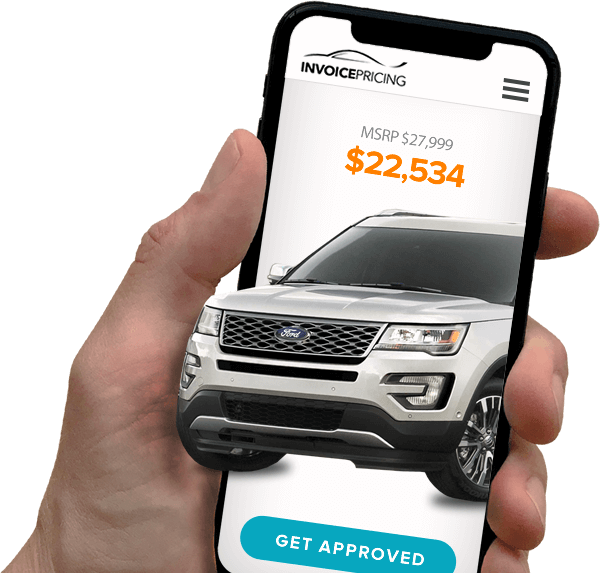 By applying with Invoice-Pricing.com, you agree to have your credit pulled for lending purposes and this could have an impact to your credit score. Thank You for your business!